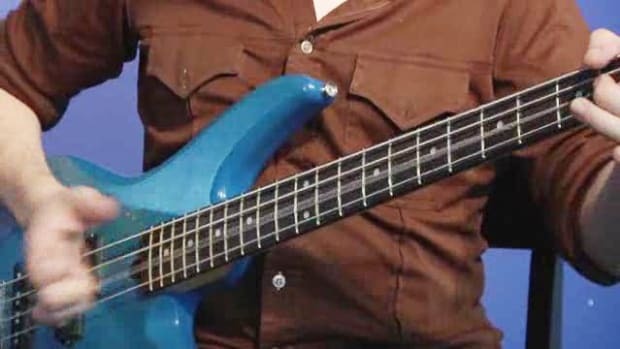 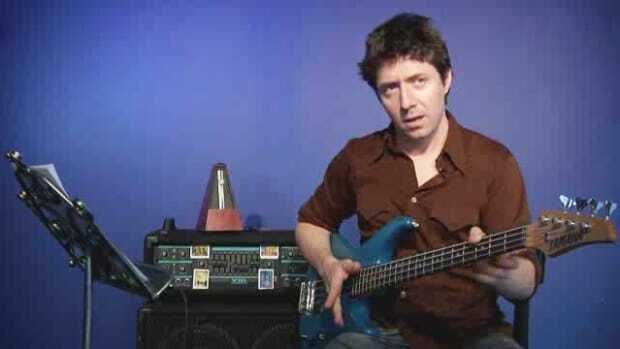 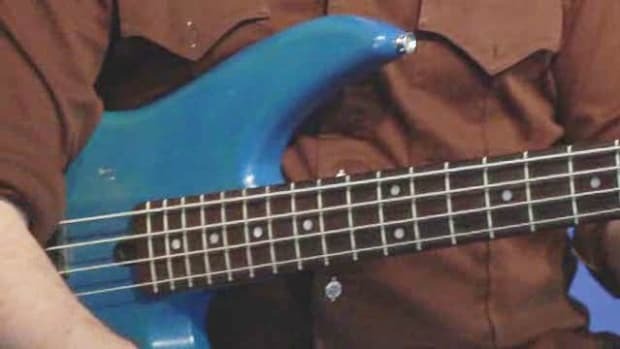 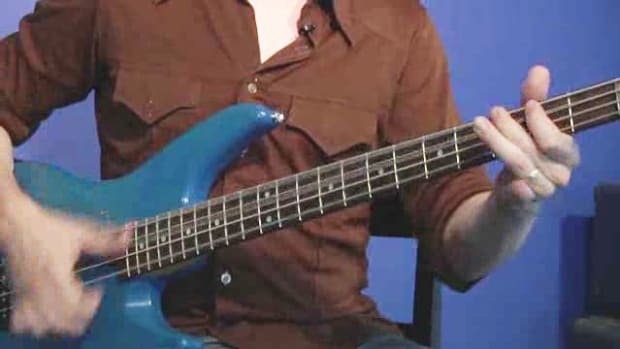 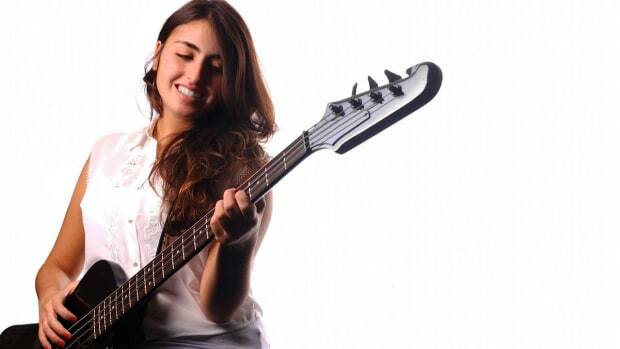 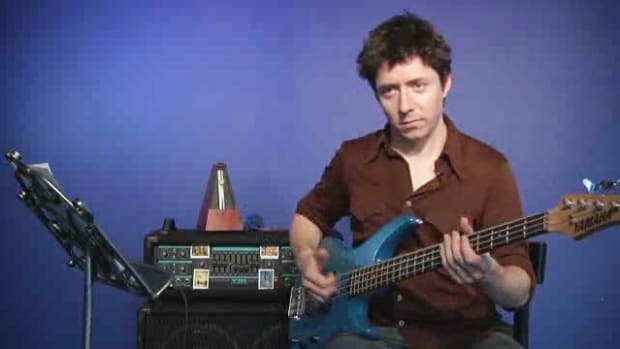 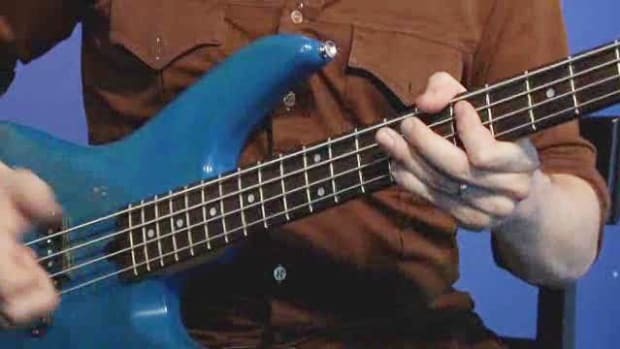 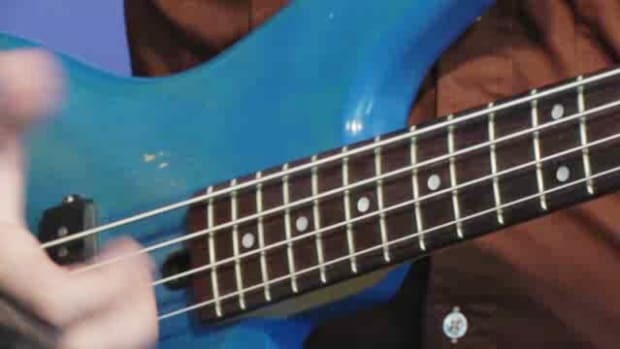 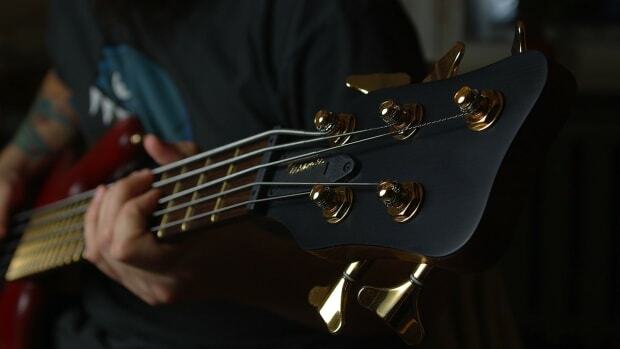 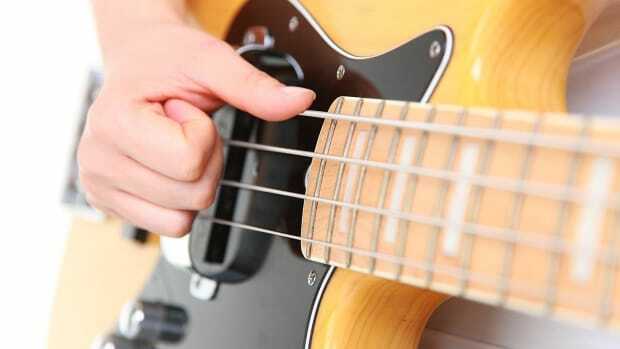 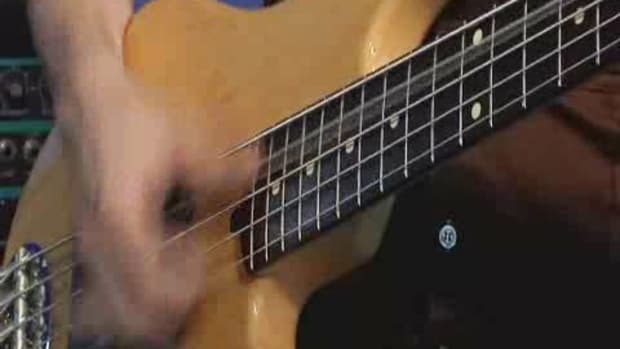 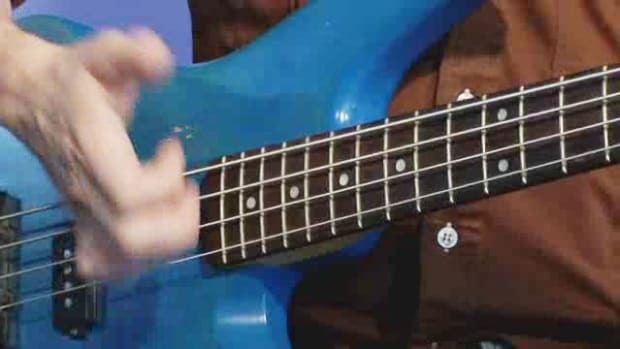 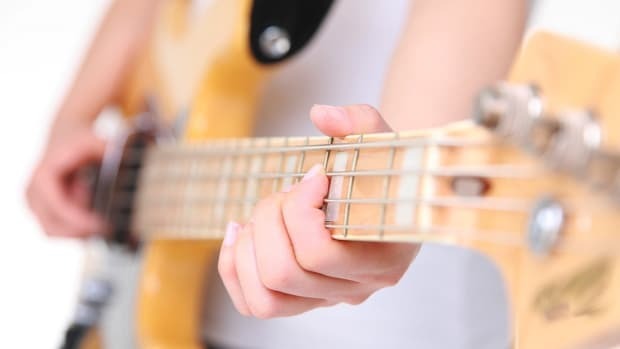 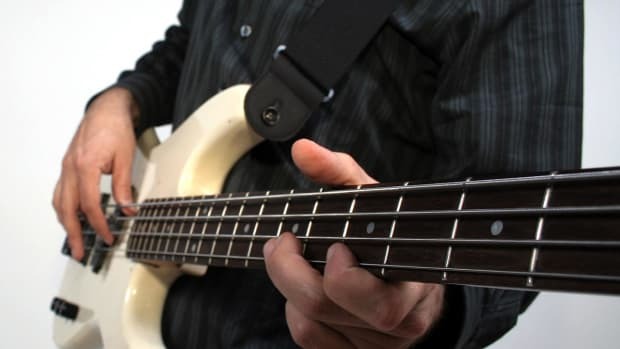 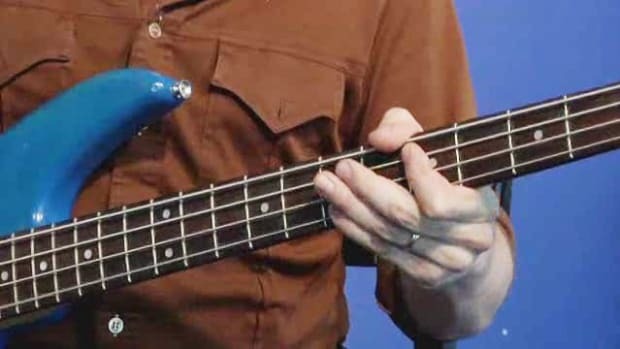 Learn how to slap bass -- or improve your technique -- with the help of multi-instrumentalist Sam Lipman in this Howcast video series. 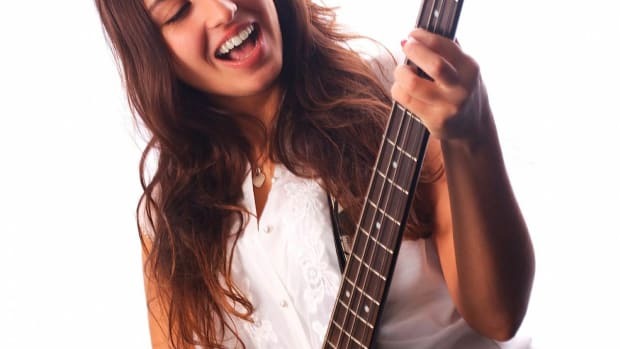 Born, raised and educated in the beautiful city of Sydney, Australia, Sam Lipman’s work reflects this beauty in all aspects. 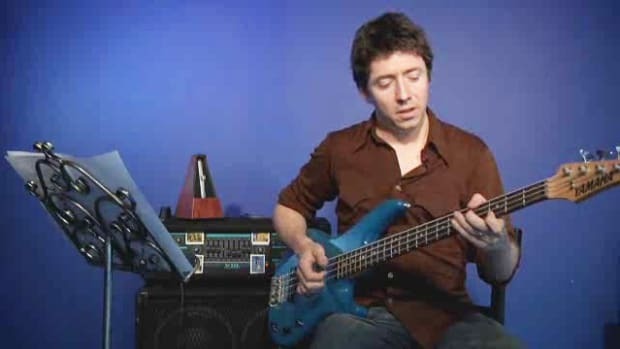 He has studied with Julliard head composer Robert Beaser as well as Columbia University’s symphonic director George Rothman. 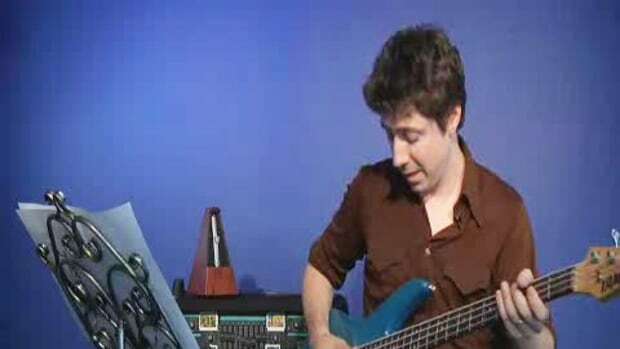 Sam has performed as a jazz saxophonist in New York City, a sizzling rock guitarist/vocalist in Austin, Texas and has created, composed for, and conducted Brooklyn’s Williamsburg Chamber Orchestra. 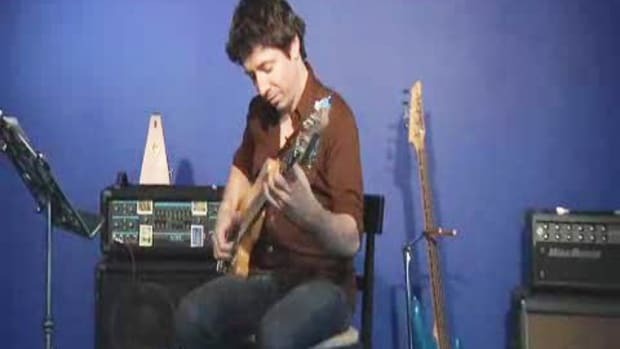 Through his electronic music and moody songwriting style, Sam has obtained a loyal following all over the world. 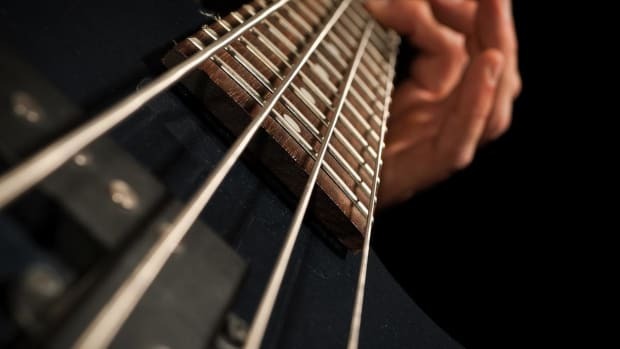 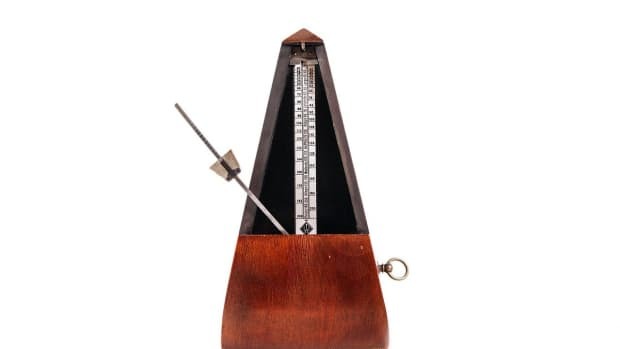 His recording experience, including TV scoring for Super Bowl spots and record dates for Justin Timberlake, has won him hard-earned professional wisdom.